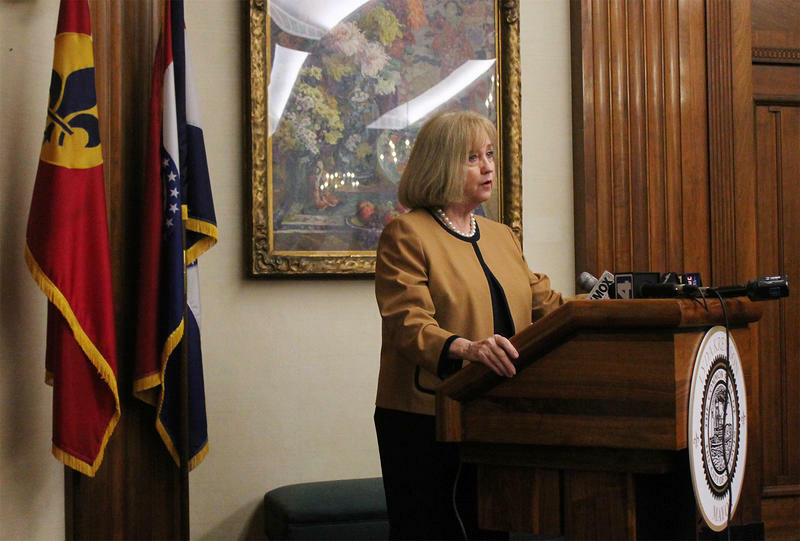 Mayor Lyda Krewson addresses reporters Friday after a violent week in St. Louis left seven dead and 13 injured by gunfire. 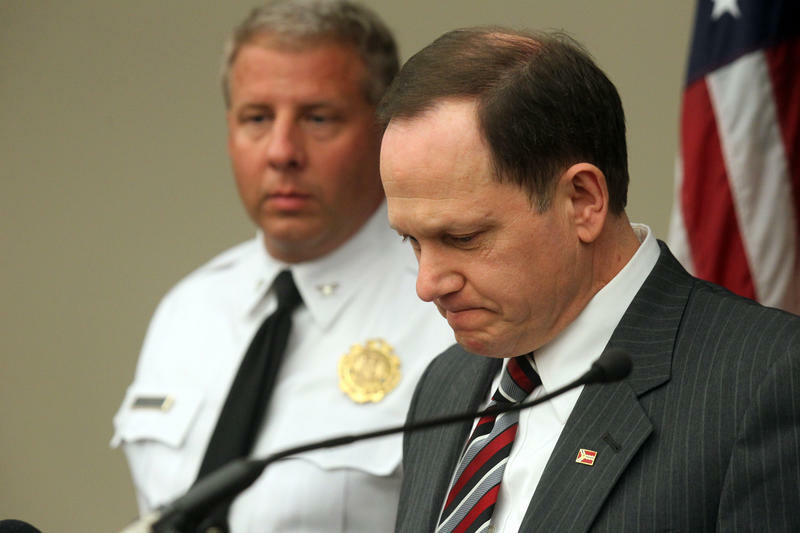 Krewson was referring to a shooting Thursday afternoon in the the Walnut Park East neighborhood. Three people were killed and the girl seriously injured when they were shot in a car. A 5-year-old girl who was also in the car was not hurt. Late Thursday night, 13-year-old Anthony Wilson Jr. was found dead in the Wells-Goodfellow neighborhood. He’d been shot in the face. Police said Wilson was in a group of people, including two who were handling a gun. 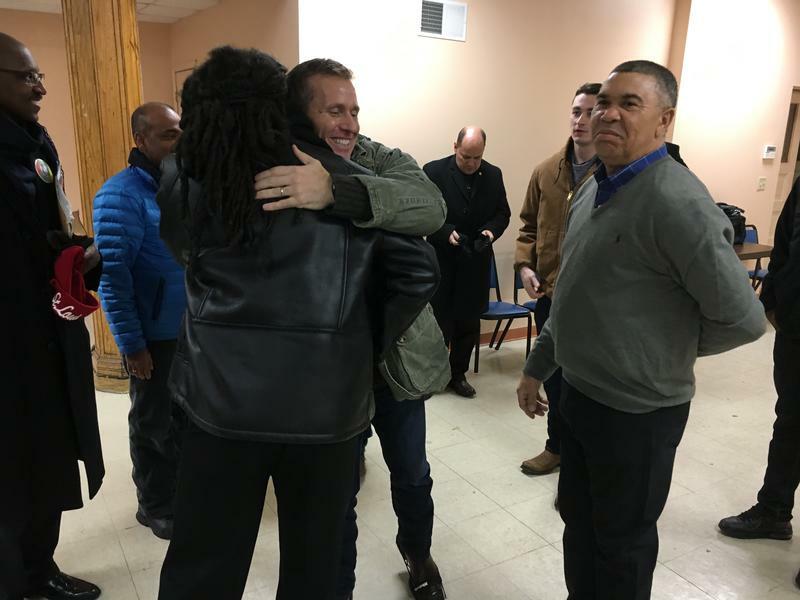 Union members like and respect O’Toole, according to JP Johnson with the St. Louis Police Officers Association, but they’re worried about the lack of certainty around any policy changes he might make during his tenure. 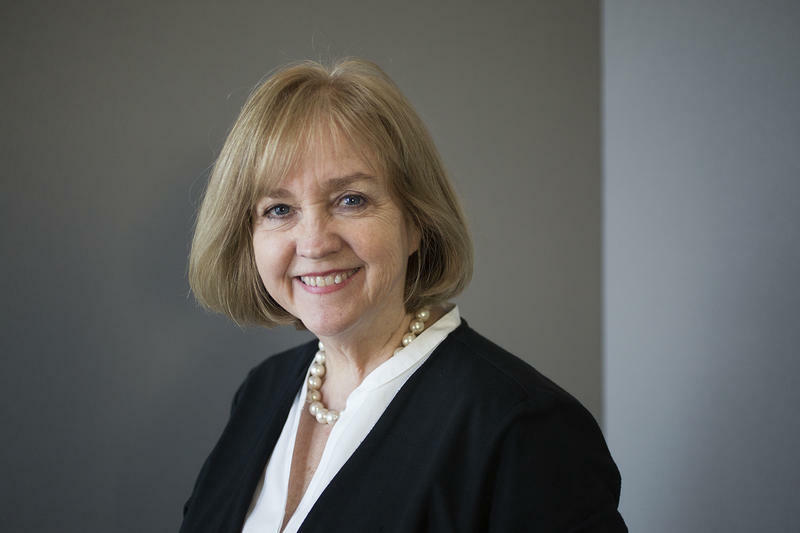 When Krewson was asked how to bring the violence under control now, she turned to a familiar explanation — the lack of gun control in Missouri. She also said she’ll be doing everything she can to find the money for raises for officers, saying it’s critical to keep them from leaving for St. Louis County, where wages are higher — and that might include a property or sales tax increase. The chairman of the Ways and Means Committee, Steve Conway, D-8th Ward, said on Thursday he plans to introduce a bill next week that would require nonprofits in St. Louis to pay payroll taxes. The additional money would be used to boost police salaries. 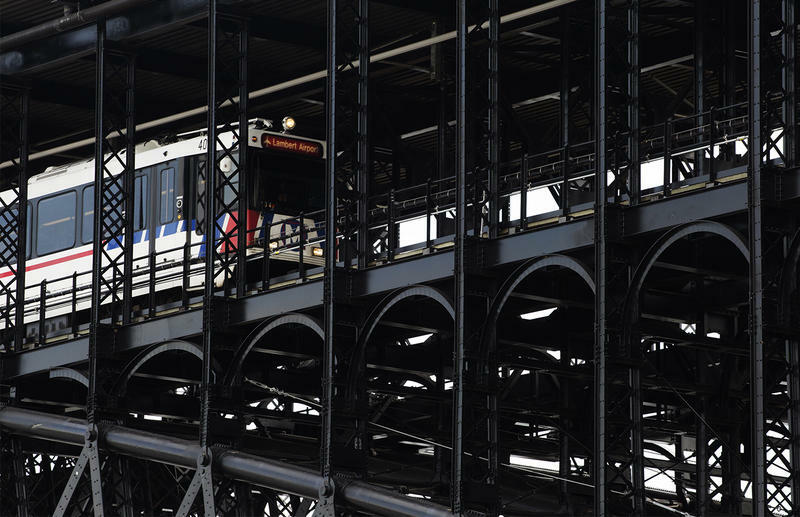 The city may get some relief this month. Troopers from the Missouri State Highway Patrol, are expected to start patrolling interstates by the end of June, which would free up officers to work in the neighborhoods. Sgt. Al Nothum said details are still being worked out. 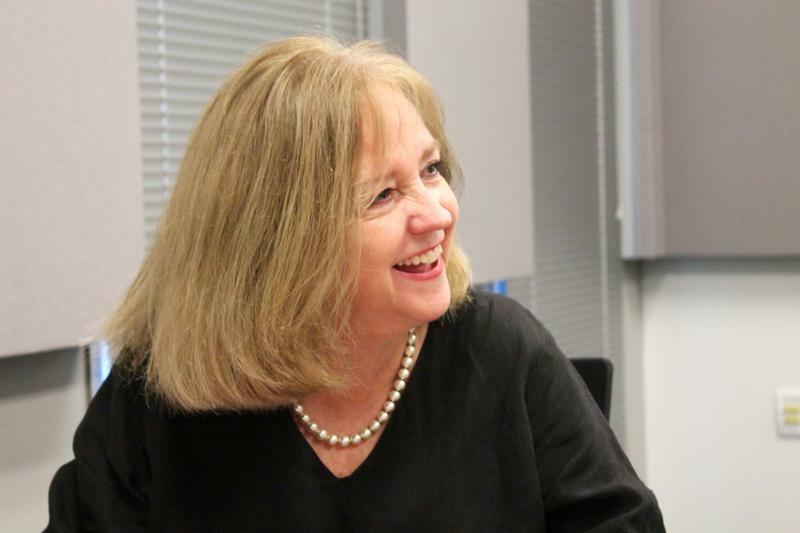 On the this edition of the Politically Speaking podcast, St. Louis Public Radio’s Jason Rosenbaum and Jo Mannies welcome Alderman Lyda Krewson to the show for the second time. The 28th Ward alderman is one of seven Democratic candidates running to succeed St. Louis Mayor Francis Slay. We’re trying to get as many contenders on the podcast as possible before the March 7 primary.